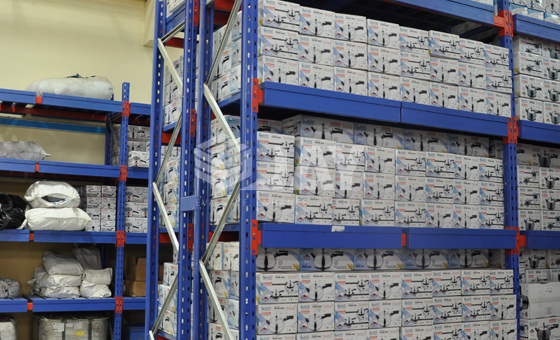 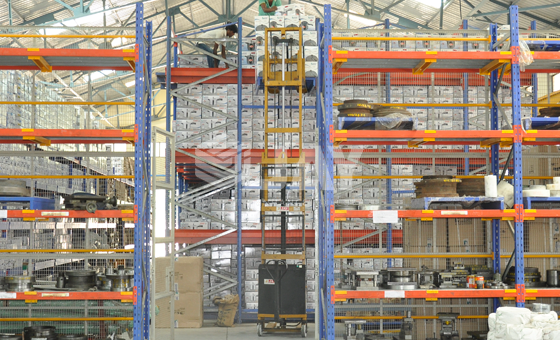 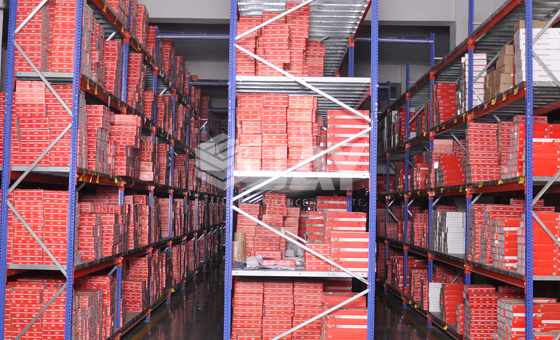 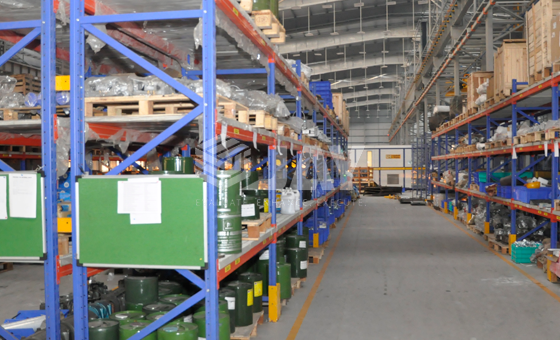 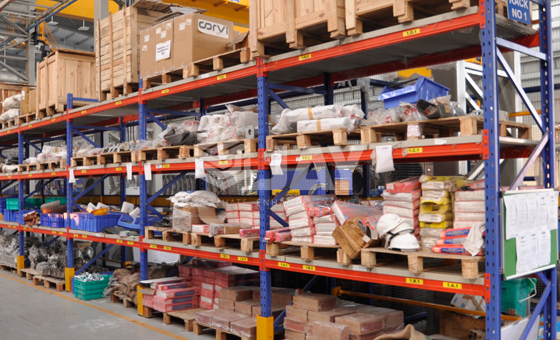 Warehousing & order picking are constantly challenged by the extensive variety of products available. 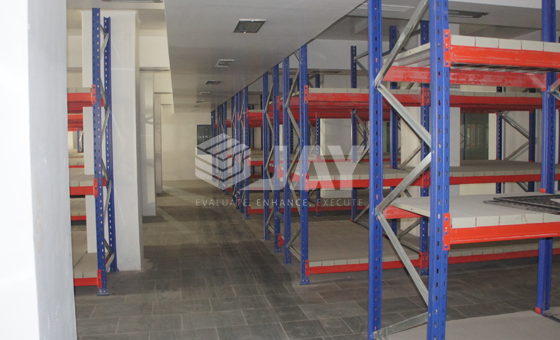 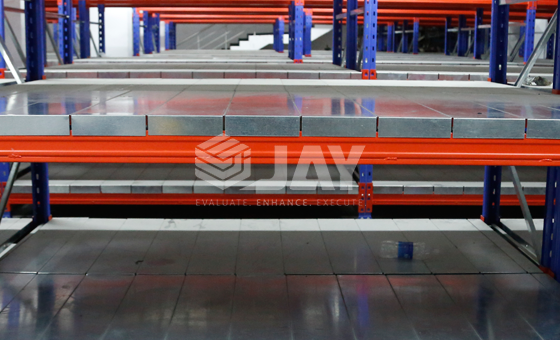 'JAY' Long Span Shelve Rack are perfect for optimizing your individual storage requirements & will create maximum storage capacity with minimum space. 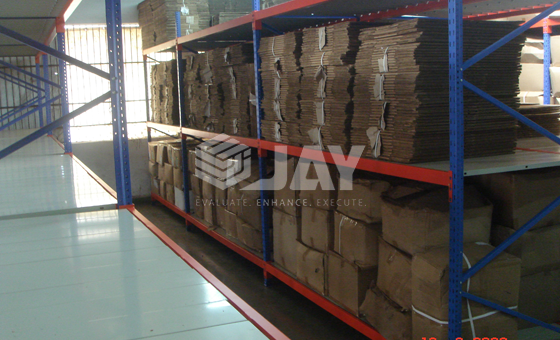 Especially suitable for bulky items. 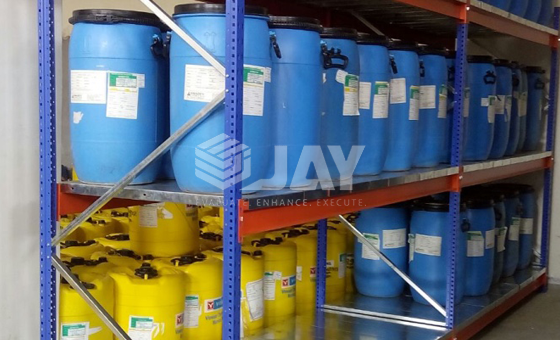 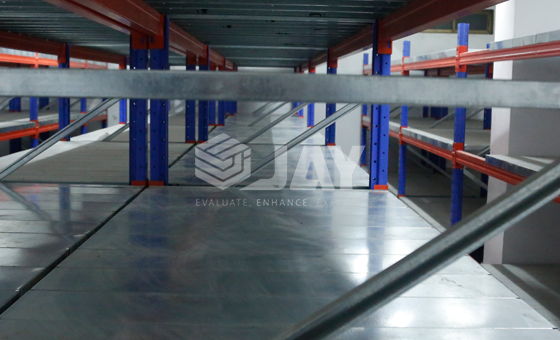 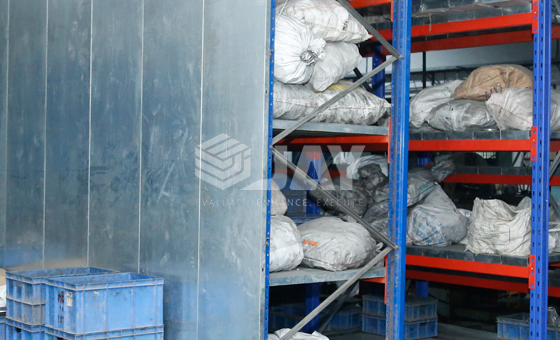 'JAY Storage's Long Span Racking facilitates the storage of goods with large article ranges as small to medium quantities. 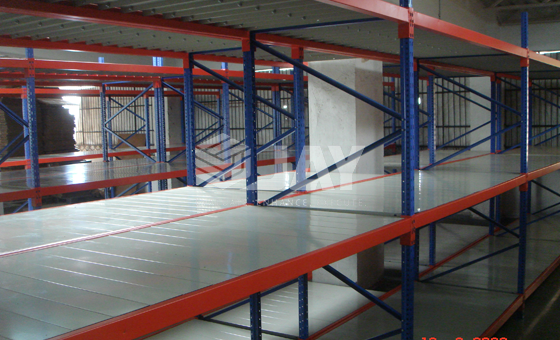 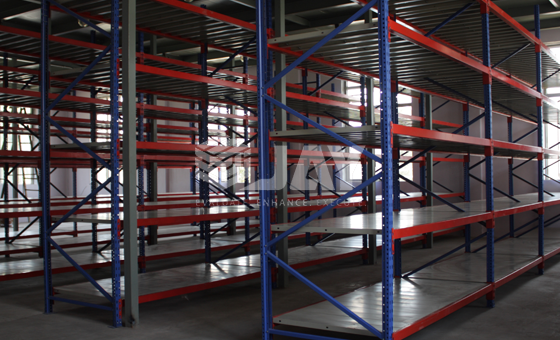 The racking can be universally utilized in all industry branches for small parts, but also for bulky parts. 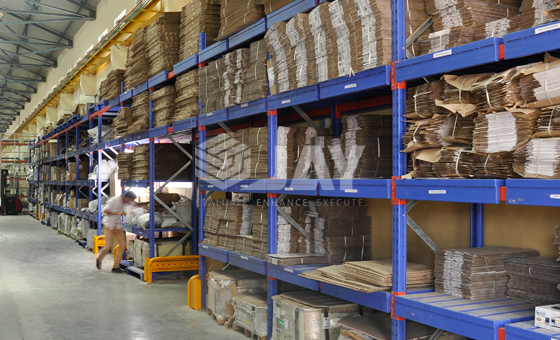 When making goods available- according to the ‘man-to-goods’ principle – attention must be paid for goods being directly available for order picking. 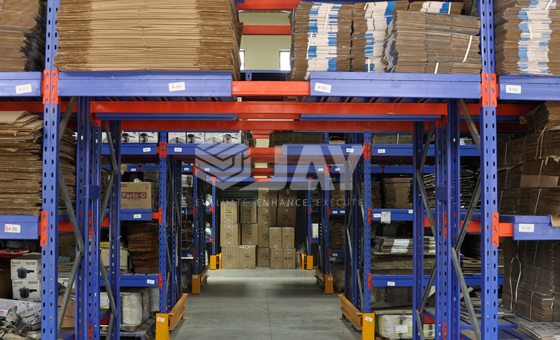 Flexible in application and easily adjustable, it is particularly suitable for large volume, bulky goods and containers. 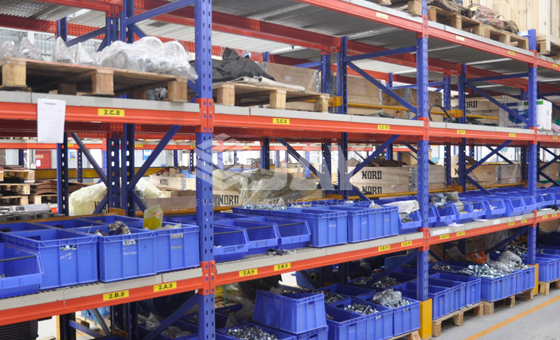 Order picking by hand is easier, picking times are reduced. 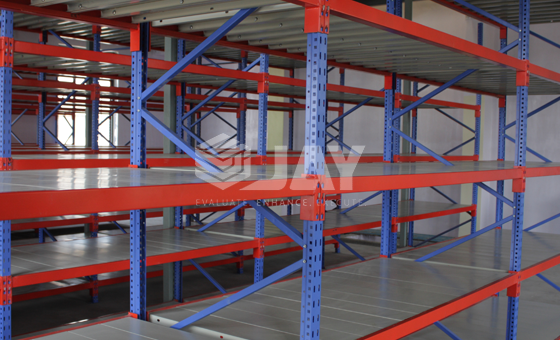 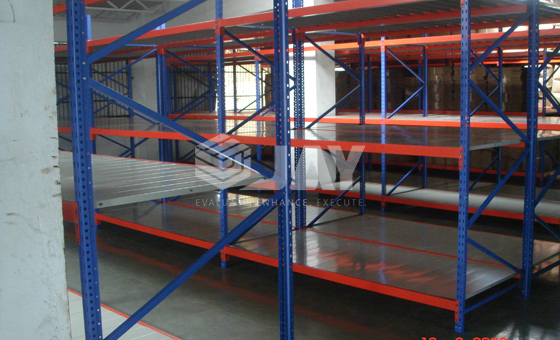 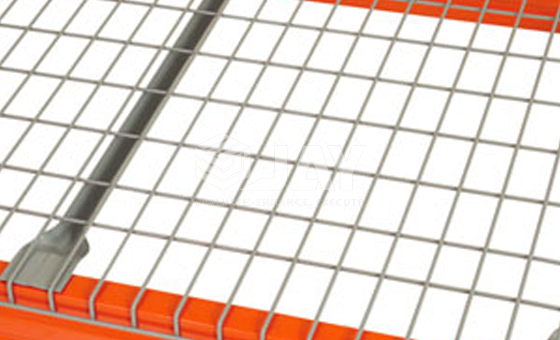 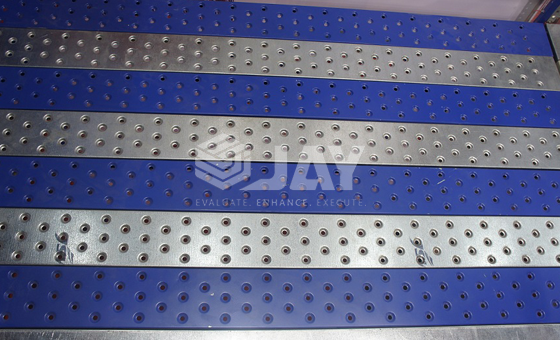 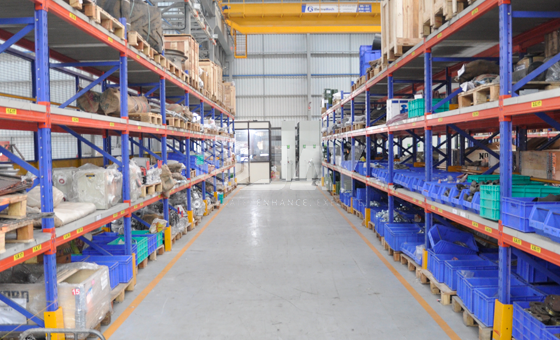 Different shelve options are available like, metal, wood, wire mesh, grating, etc.